Prof. Dr. M. Serdar GENÇ received his undergraduate, graduate and doctorate degrees in Mechanical Engineering at Erciyes University. 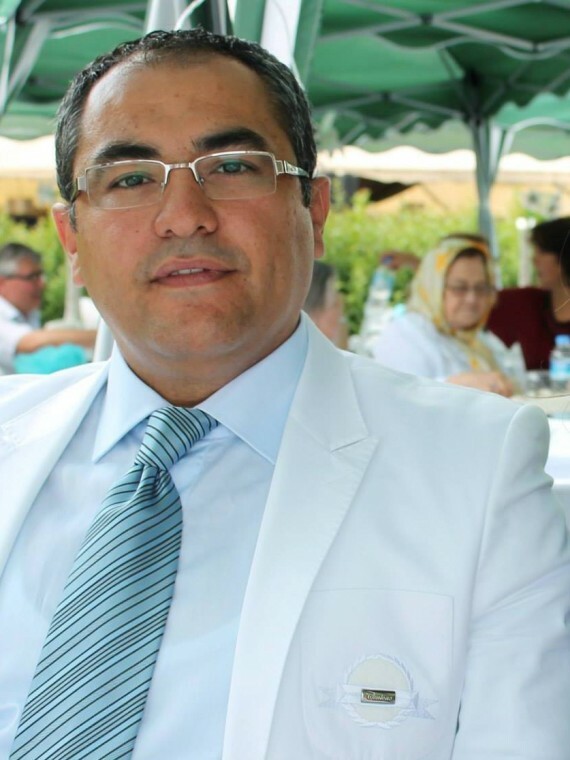 He completed his doctoral thesis titled “CONTROL OF LOW REYNOLDS NUMBER FLOW OVER AEROFOILS AND INVESTIGATION OF AERODYNAMIC PERFORMANCE” in 2009.This thesis awarded as a laudable doctoral thesis by the Theoretical and Applied Mechanics Turkish National Committee. In this thesis, useful information is presented to the researchers about the performance of the new transition models for low Reynolds number flows. 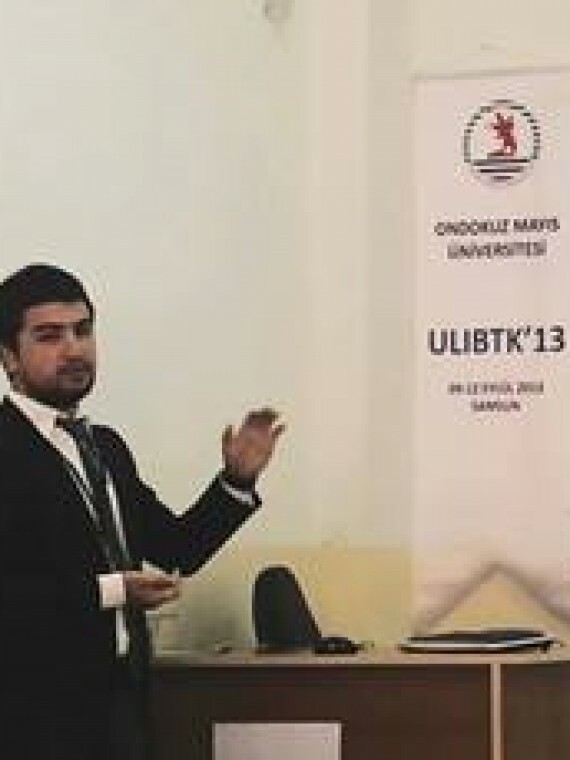 He worked as a post doc researcher on oscillating flexible membrane wings in the Department of Mechanical Engineering-Aerospace-Energy and Thermo-Sciences Research Group, Bath University, UK, and his study was supported by TUBITAK (The Scientific and Technological Research Council of Turkey) for a year. In these studies, he studied on the unsteady aerodynamics of flexible membrane wings. 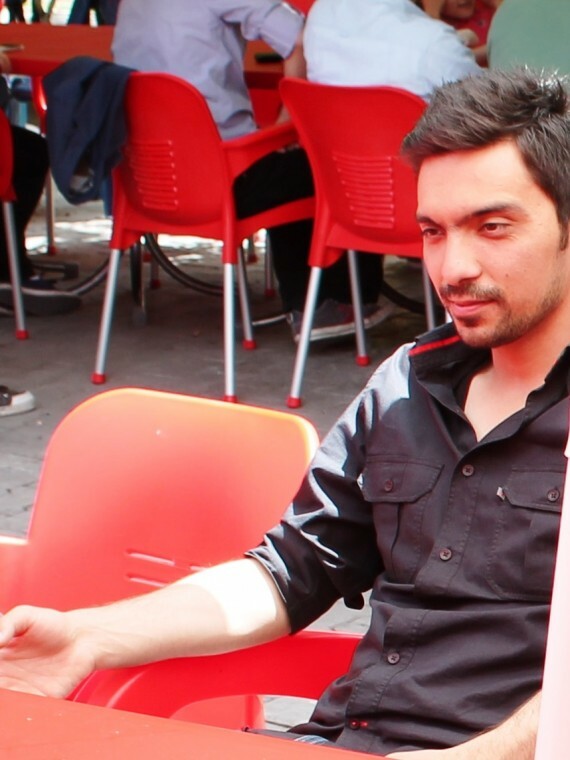 He was funded for his studies from European Union (COST ) and TUBİTAK Projects on acoustic flow control over the airfoil, and on unsteady aerodynamics and flow control with partial flexibility over the airfoil at low Reynolds numbers. The partial flexible wing idea was first introduced to literature as a national patent and a journal paper. He is a member of editorial board and arbitration in indexed journals that are related to fluids, aerodynamics and energy. Also, he is a member of the management committee of Wind Energy Technology Reconsideration to Enhance the Concept of Smart Cities (WINERCOST) COST Action. Prof. Dr. Genç with his astonishing works on low Reynolds number flows, the transition to turbulence, flexible wings, and turbine aerodynamics and flow control issues throughout his academic life made a name in the world. 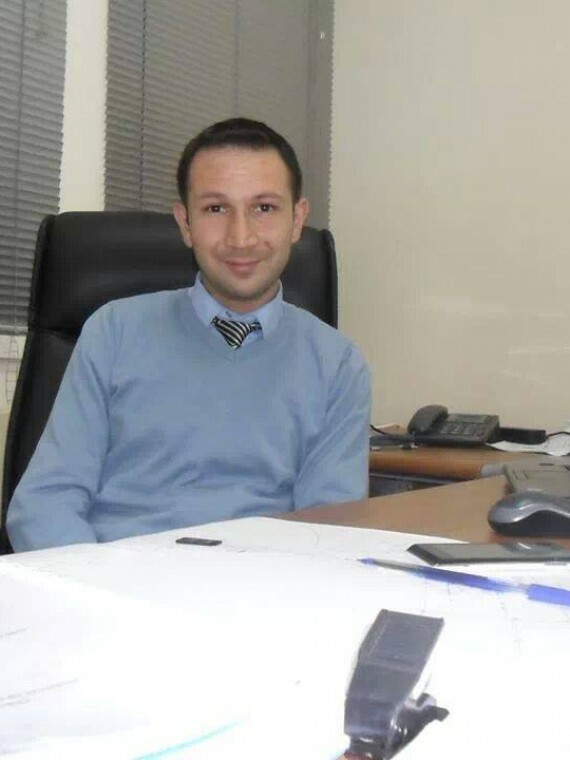 He is a recognized researcher in Turkey with experimental studies on aerodynamics with the WEAR team he has, international books and articles he has published, and patents he has applied. He has done many thesis studies on these subjects and continues to do so.